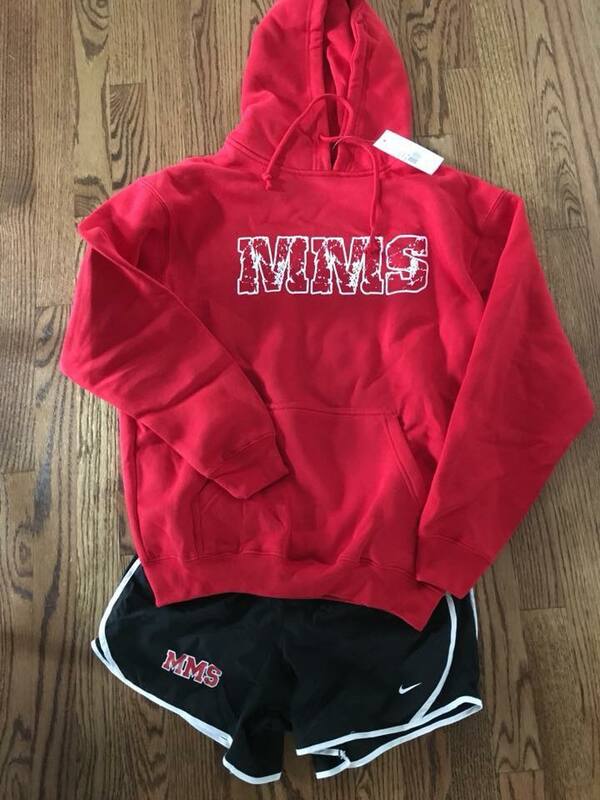 NEW MMS SPIRIT WEAR IS HERE! Interested in Spirit Wear? Check our Back To School Table this week. Contact MMSHSAInfo@gmail.com with any questions. For those who would like to pay with cash or check CLICK HERE print out the order form.